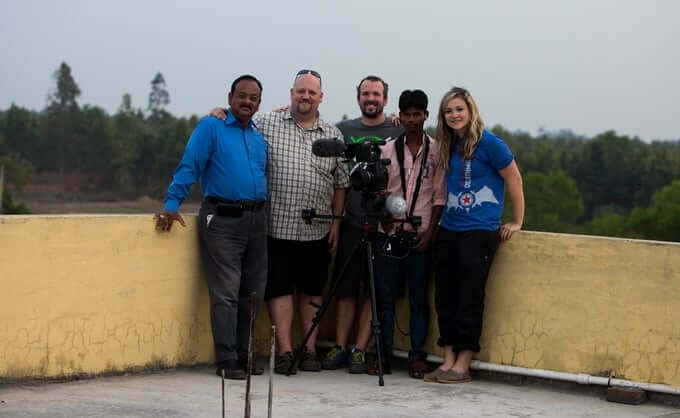 In the last two decades, Wonder Voyage Missions has sent thousands of pilgrims to over 30 countries to invest millions of dollars in service hours. But you don’t have to be on a Wonder Voyage to be a part of this gift to our partners around the world. 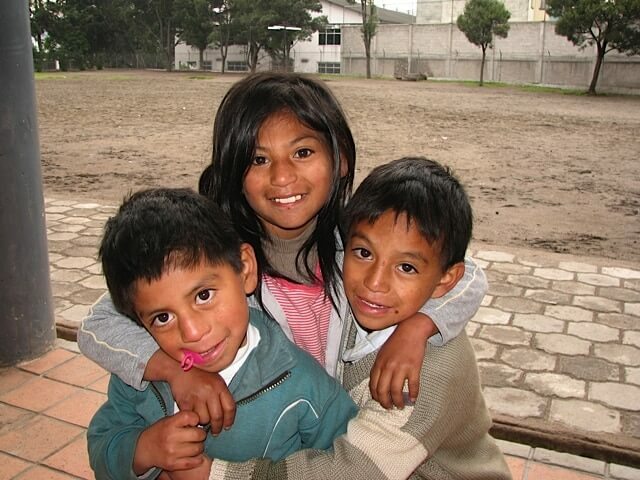 Legacy is a Wonder Voyage fund that allows supporters to multiply the amount of money our pilgrims raise to put into the projects while serving vulnerable children and their communities around the world. Qualifying teams traveling with Wonder Voyage can apply for Legacy funds. If selected, the service project will be promoted to our supporters. Supporters can choose which projects to invest in, and that money will combine with funds raised by the pilgrims themselves. Together, supporters and pilgrims can significantly increase the impact on the communities served. Best of all there is no overhead associated with Legacy, so 100% of the funds go straight to the projects you select! We will even keep you updated on how every dollar is spent. Soccer opens the door for Wonder Voyage pilgrims to teach the kids new skills while also ministering to their physical and spiritual needs. 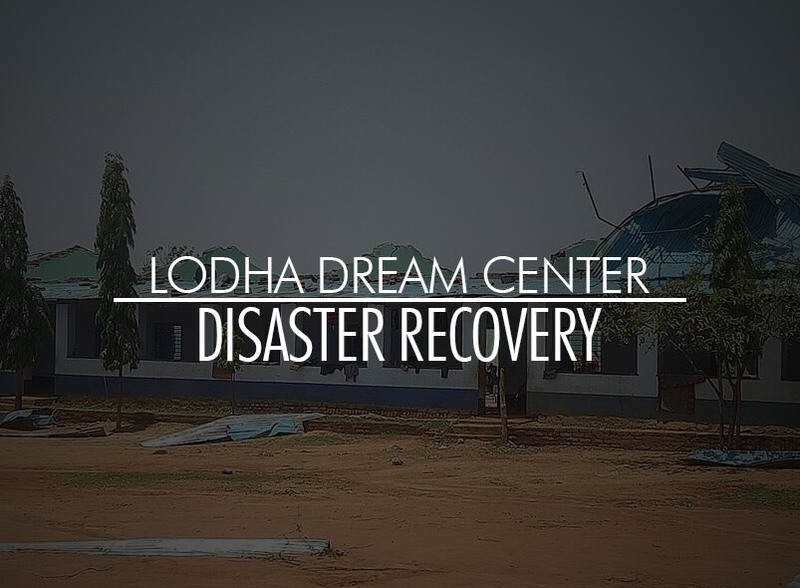 On May 13, 2017 a tornado touched down right on top of our Lodha Dream Center and 80% was destroyed. Donate today to help rebuild. YWAM Belize is impacting the lives of boys by reaching out through one of their passions… sports. 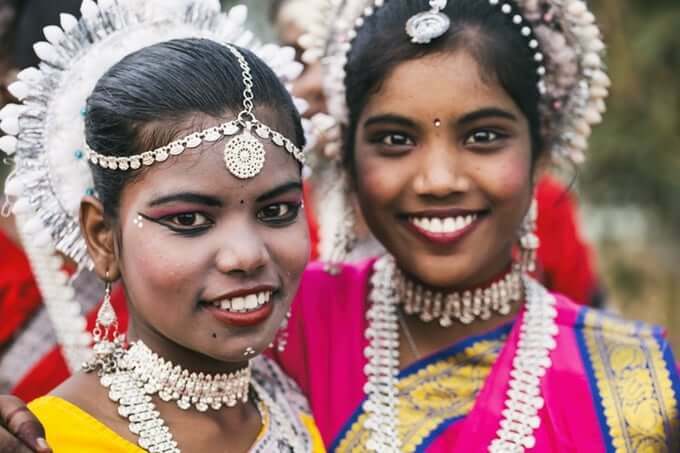 Good News India has helped rescue over 3,000 children from a life of slavery to help pay off their family’s overwhelming debt. 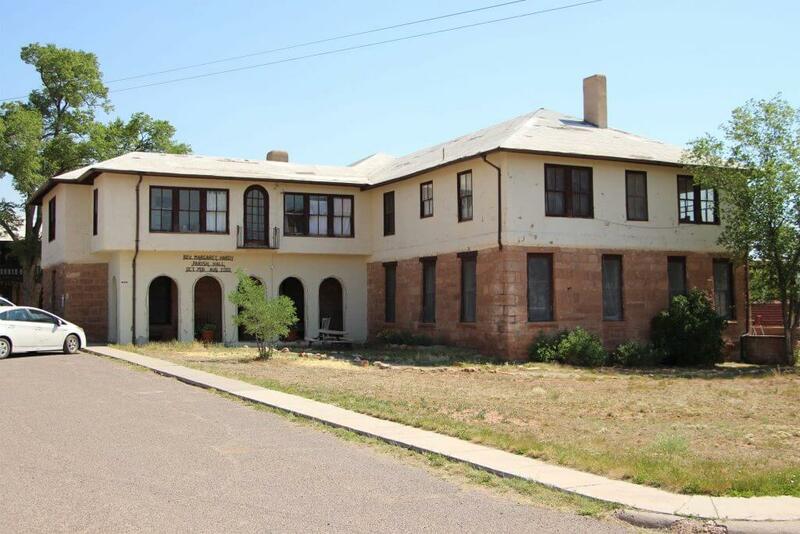 The Episcopal Church of Navajoland work tirelessly to bring hope and meet needs of their Native brothers and sisters. An organization committed to working boys and their families, founded with the objective of creating, developing and strengthening moral values. 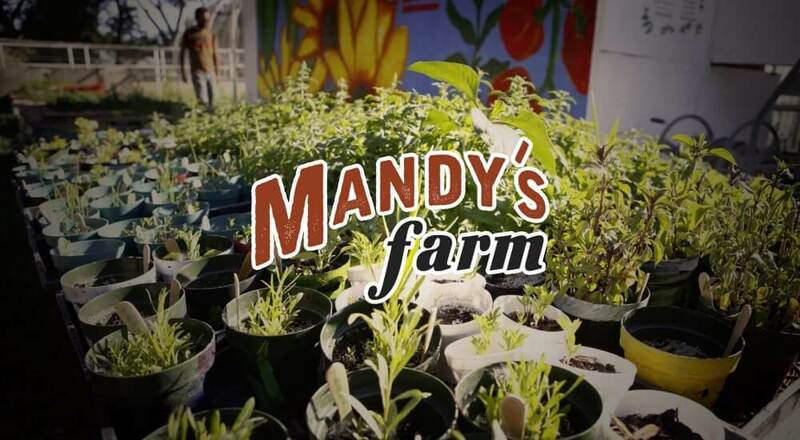 An organization that assists people with Developmental Disabilities to achieve goals by structuring a positive and caring environment. Millions of children in India are trapped in a life of bonded slavery without hope of liberation…until now.